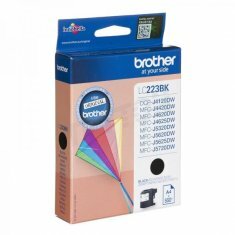 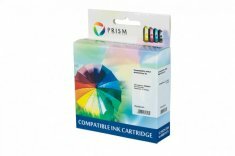 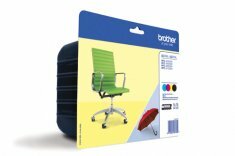 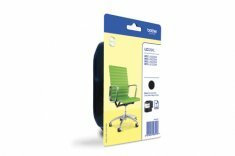 Tusz Brother LC223BK 550 str. 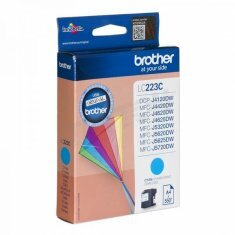 Tusz Brother LC223C 550 str. 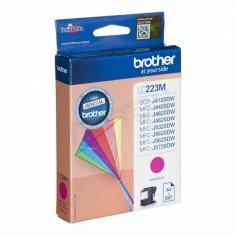 Tusz Brother LC223M 550 str. Tusz Brother LC223Y 550 str. 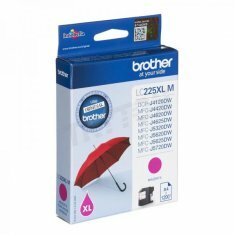 Tusz Brother LC225XLC 1200 str. 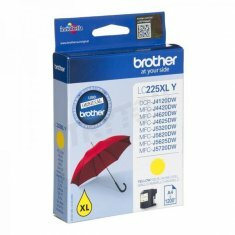 Tusz Brother LC225XLM 1200 str. 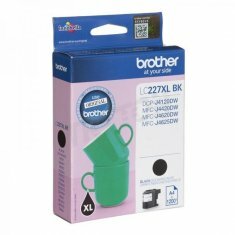 Tusz Brother LC225XLY 1200 str. Tusz Brother LC227XLBK 1200 str. 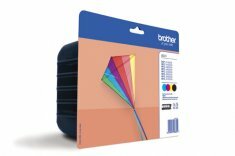 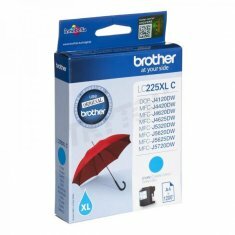 Tusz Brother LC229XLBK 2400 str.